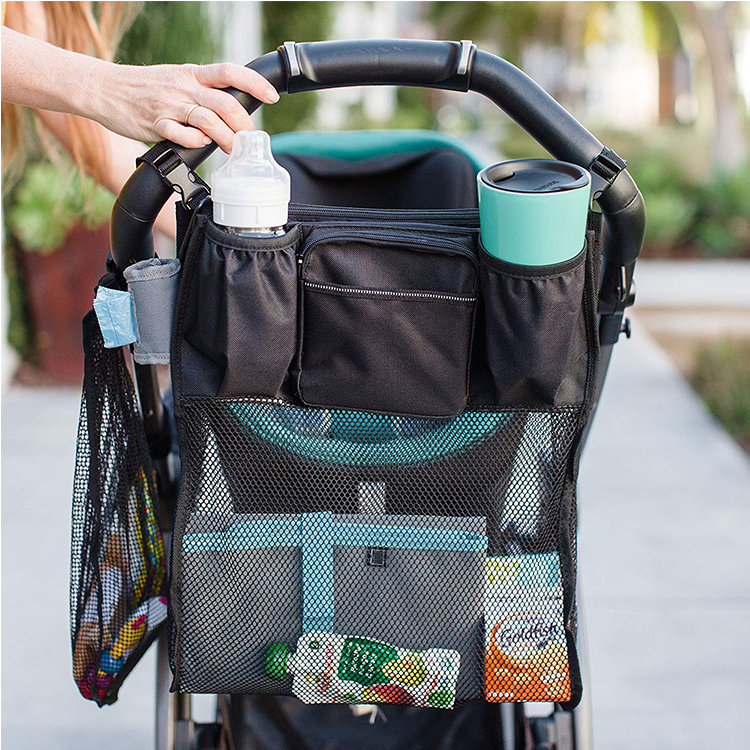 First of all, we need to choose a suitable stroller install the Baby stroller bag make stroller more convenient.How to buy a suitable pram.There is a big difference between a car that costs a few thousand yuan and a car that costs a few hundred yuan. Materials that everyone understand, even if it is the same car, baby stroller frame is aluminum alloy or iron material, plastic parts with PP or PVC, wheel with PU rubber and EVA, the cost difference between all have already big, moreover, even if is also PP plastic, are you with the new material or recycled material, it is a big difference, just like the other time was "dirty" vendors, use medical recycling waste plastics to the infant child products, in order to save some material costs to increase profits, in the end, the different material, will influence the performance, durability and safety of the car. There is also a national standard is also worth for everyone to say, in the domestic regular sales of baby strollers, must through the national 3 c standard, and some also makes the mark, if even by European standard, it is guarantee that the quality of the stroller, after all European standard than the national standard will be more strict, a road barrier modelling test, for example, gb 36000 times can be passed, and the label will be 72000 times.As far as I know, wikider baby stroller has done a good job in this aspect. It has passed the European Union's most stringent EN1888 safety certification and the domestic 3C mandatory safety certification! So the choose and buy baby strollers, recommend more to think about that at least a certain size power of brand, brand list, can see more at ordinary times the stroller to the ridiculously low price at the same time not well-known brands of more than 3 without the product to keep an eye, because some manufacturers in order to make more that a decade or two piece, I really don't know what they're doing things. 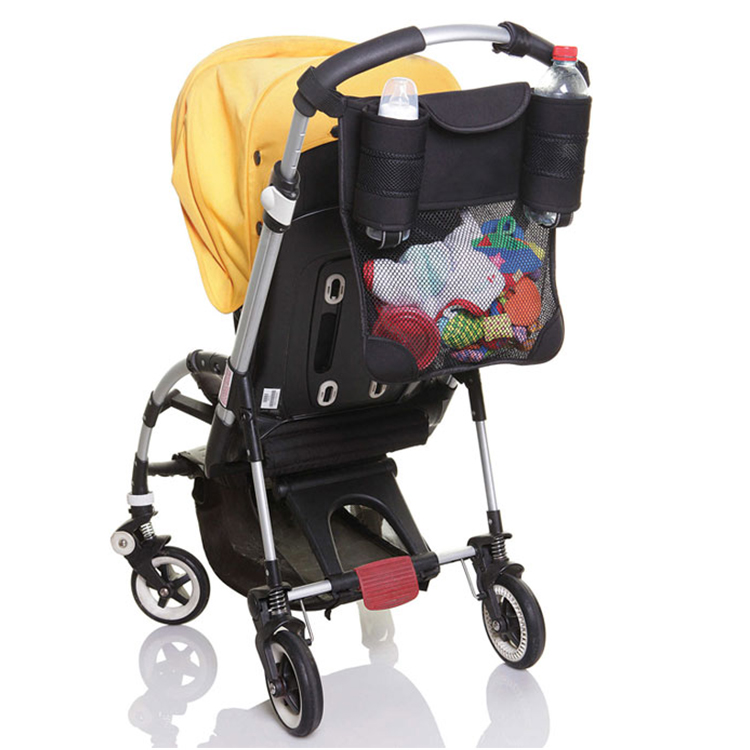 After selecting the suitable stroller, we can install a Baby stroller bag on the handle of the car. The Baby stroller bag can be used to store Baby diapers, tissues, Baby saliva towels, Baby bottles and other items. We don't know what will happen when we take the Baby out. Please contact us if you need. Quality assurance is our commitment.